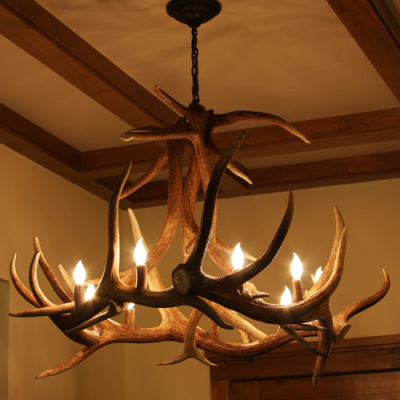 Elk antler barlights, chandeliers, and pendants. 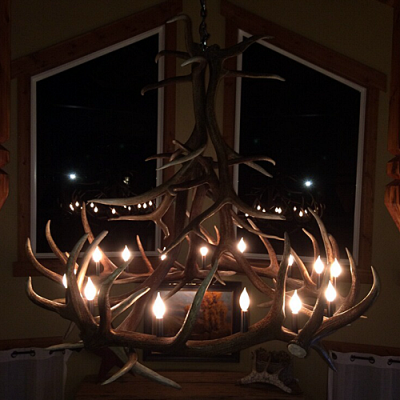 Our elk antler chandeliers are made from real antler. 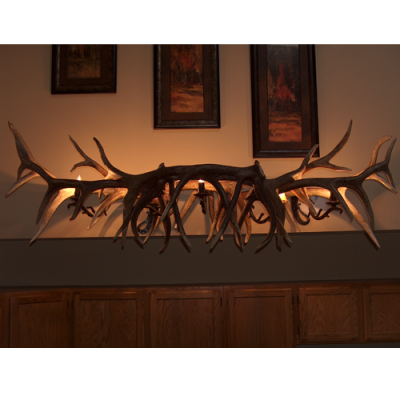 We use antlers found in the Northwest. 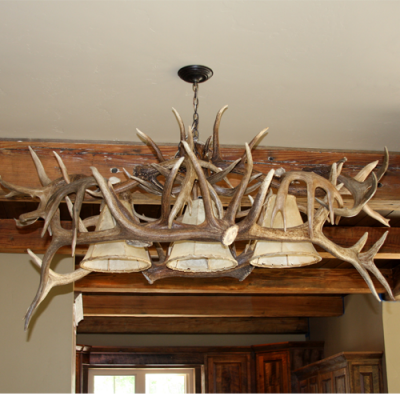 Elk antlers are very symmetrical and often are used in antler lighting. 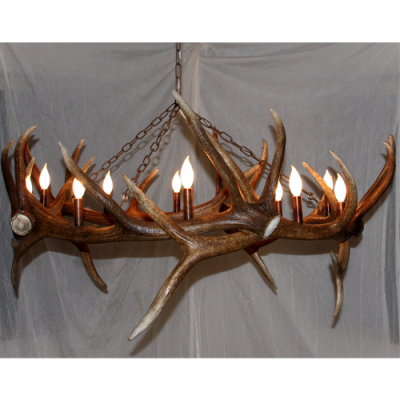 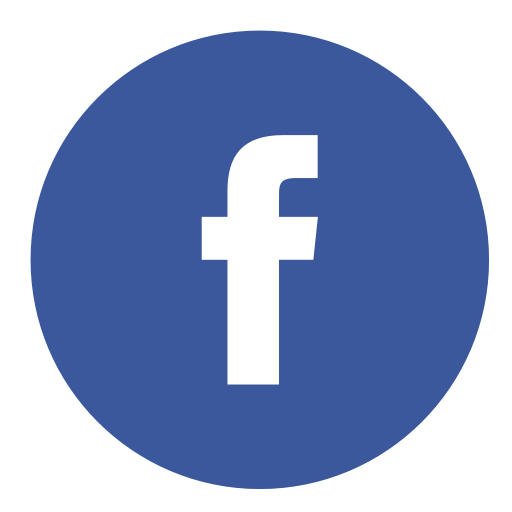 We make our lights to fit your design ideas and space.